The Source Canada has an awesome Black Friday One-Day Door Crasher sale today! 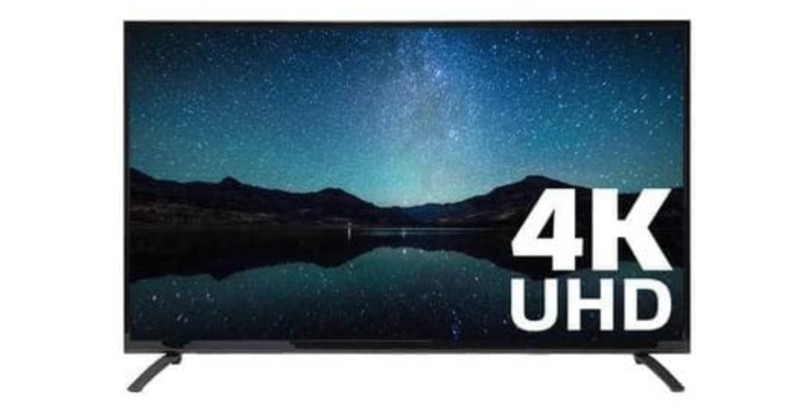 Shop online and you will save 50% Off Fluid 55” 4K UHD LED TV. Watch all of your favourite shows and movies in incredible resolution with the Fluid 55” 4K UHD LED TV, a perfect addition to any entertainment set up. The 4K picture quality allows you to see every detail on your screen in incredible clarity, making it feel like you are right in the action! With several HDMI ports and a USB port you can easily connect a variety of external devices, allowing to play all of your favourite content from different sources. This deal is available today only, while quantities last! The Source offer free shipping on orders over $35. Click here to shop at The Source Canada.